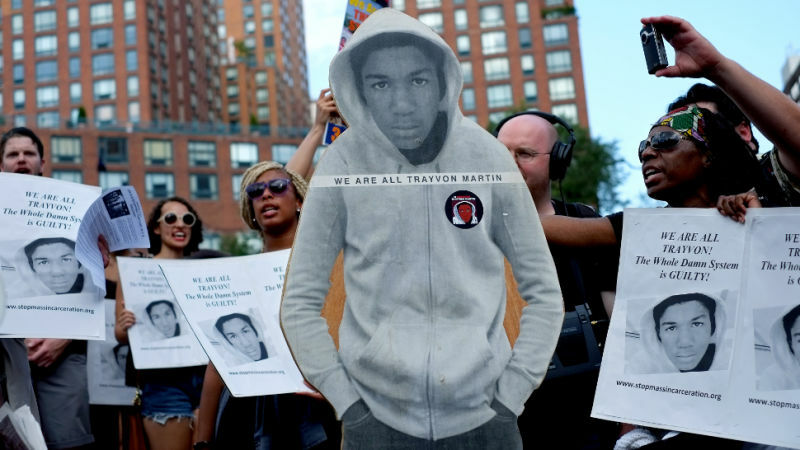 When news of an unarmed black teen who was shot and killed by a "neighborhood watch volunteer" while on his way home first gained national attention last year, the phrase "I am Trayvon Martin" took hold as the official rallying cry of supporters looking, as Feministing put it, to lift the story "out of the particular." But a counter-movement of sorts has formed in the aftermath of George Zimmerman's trial, and their rallying cry stands diametrically opposed to the original slogan. The message remains mostly unchanged — Trayvon's death demands serious reflection and introspection — but the false equivalency has been stripped away. I am not Trayvon Martin. I am a white female criminal defense lawyer working for poor, indigent people every working day of my life. I have seen Trayvon Martin many times, in the dock in handcuffs and ankle cuffs in district court because he is black - and was in the wrong place at the wrong time. When I am asked “how can you defend these people?" 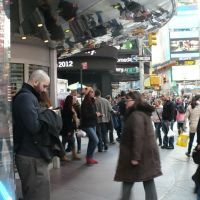 I respond by reminding the questioner that we live in a society where the police need to be kept in check - I live in a society where there continues to be prejudice because of a persons skin color, race, ethnicity, sexual orientation, and appearance - I live in a society where we have a bill of rights which guarantees every American is innocent until proven guilty - I live in a society where the police often “get it wrong" and someone needs to stand up for the rights of those being wrongly prosecuted. I am not Trayvon Martin. I have, for my own well being, lied about my race. My sisters call me the lucky one, because I can pass for white. I want to live in a place where being lucky has nothing to do with the color of our skin. I am not Trayvon Martin. I am a 22 year old upper class white female. I have red hair and a trust fund. I speed on the freeway, and have never been ticketed. When I walk on the street, men offer to drive me home. Police officers smile and wave. Everyday, people trust me with their children. They do not know that 2 years ago, I daily transported heroin across state lines. I could be in prison, just like any other junkie. 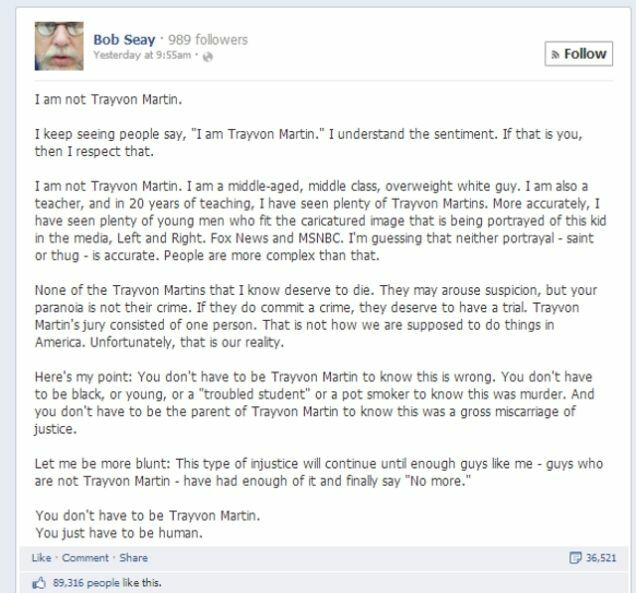 I am not Trayvon Martin, but was the person he was suspected of being. So much of the coverage and trial has been about race, Trayvon’s race, and what that meant for him. But all [too] often those of us who get the benefits of racism can’t see. We can’t see it because the world just appears normal. Living a “normal" life means i don’t have to think about race. It is often forgotten that Trayvon Martin was also defending himself against a man who was clearly stalking him both in a vehicle and on foot, and posed an obvious danger — far more obvious than an unarmed teen holding a bag of candy in his own neighborhood. The question is, if Trayvon Martin had "won" the fight that night and killed George Zimmerman, would he have been acquitted as well?